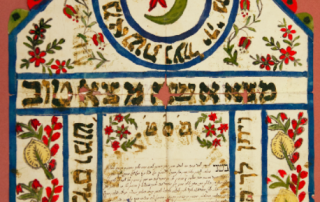 Ty Alhadeff takes a look back at the 4th annual International Ladino Day celebration at the University of Washington. 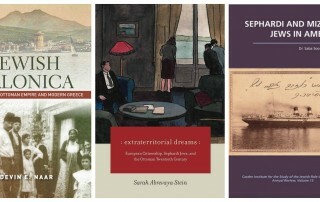 Pocket-sized reviews of three new Sephardic Studies books that are connected by the theme of citizenship and identity in America and around the globe. 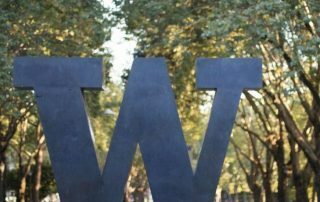 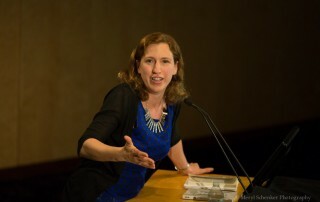 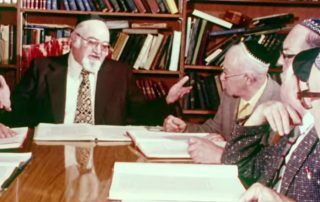 The Benaroya Fund for Excellence in Israel Studies will support a world-class scholar at the University of Washington as well as public programming. 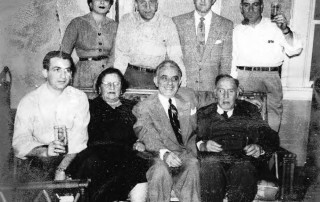 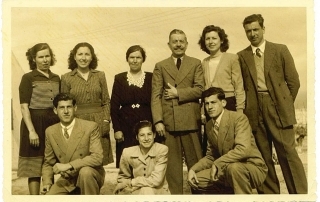 Claire Barkey's Ladino letters traveled from Rhodes to Seattle in the 1930s--and ended up saving her family's life.